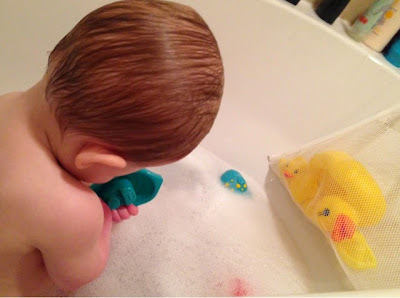 Luke is 18 months old and I had SO much bubble bath and shampoo etc bought for him when I was pregnant, I haven't even had to buy any more yet!! Having said that, I do buy Mum and Me bubble bath for snuffles when he's poorly. 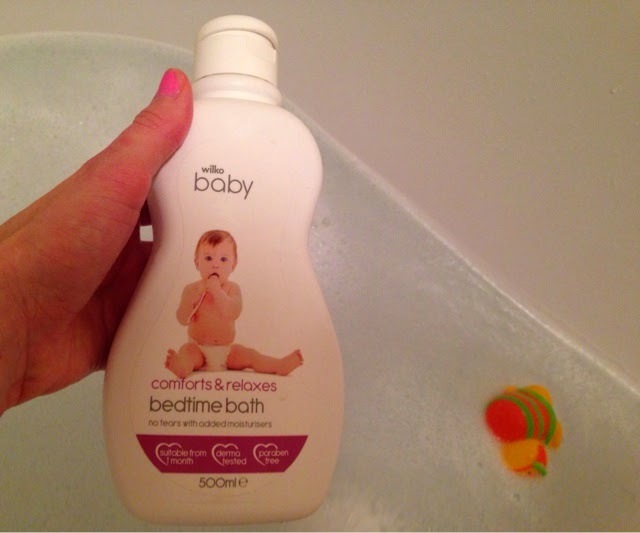 I suppose for a quid, you can't complain too much about the bubbles - it smells nice and it gets your baby clean without hurting their skins, that's all it's really meant to do I suppose.